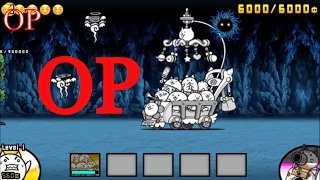 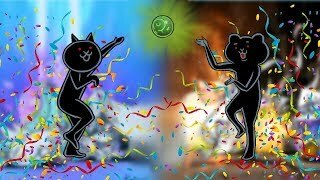 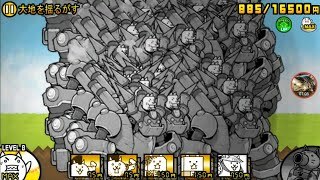 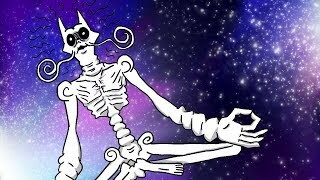 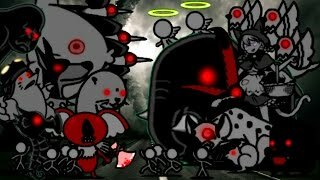 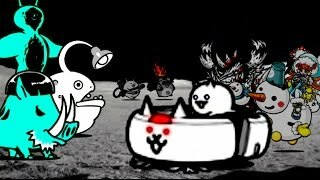 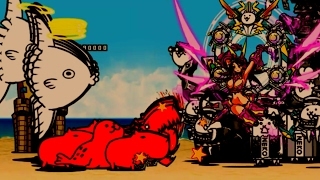 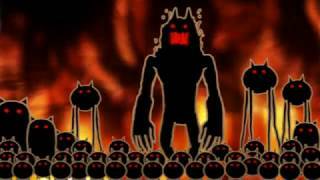 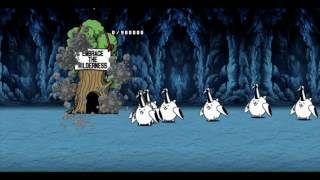 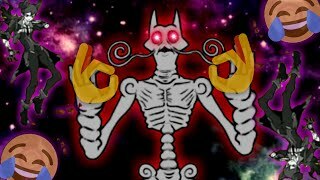 The Battle Cats - THE TRUE NIGHTMARE!! 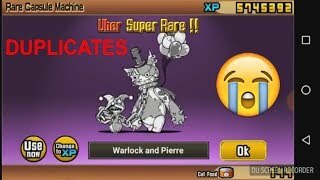 The Battle Cats | Valentine's Day Bonanza! 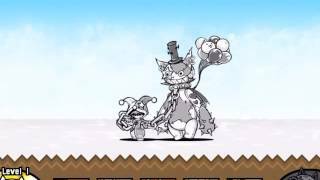 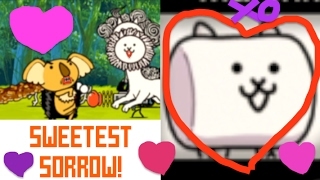 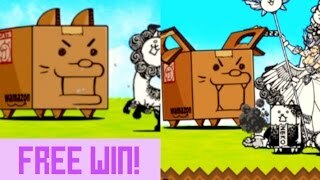 The Battle Cats - ZAMBONEY the protector! 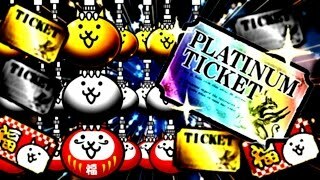 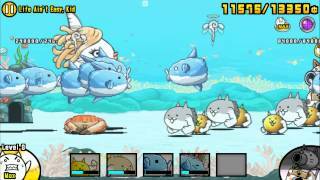 The Battle Cats - NEW Nekoluga Family & Dark Heros Review!! 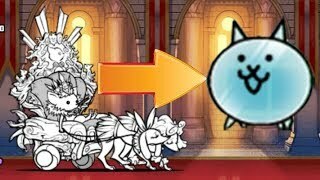 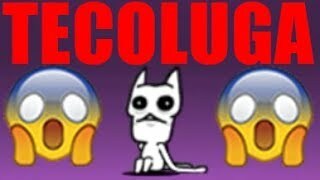 The Battle Cats | Mystery Package - Sender Unknown!